Figi's Buttery Baby Swiss Cheese Wheels, 1 lb. Figi's® Buttery Baby Swiss Cheese Wheels, 1 lb. Figi's® Buttery Baby Swiss Cheese Wheels. Crafted by experts. 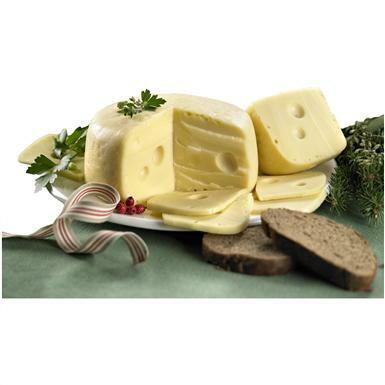 Rich, creamy Cheese Wheels, made with Old World methods. Semi-soft texture, with well-distributed eyes and consistently superb, rich hazelnut flavor. Quality you can taste. Order Today!